Selling my collection of exceptional between the wars Purdey shotguns. 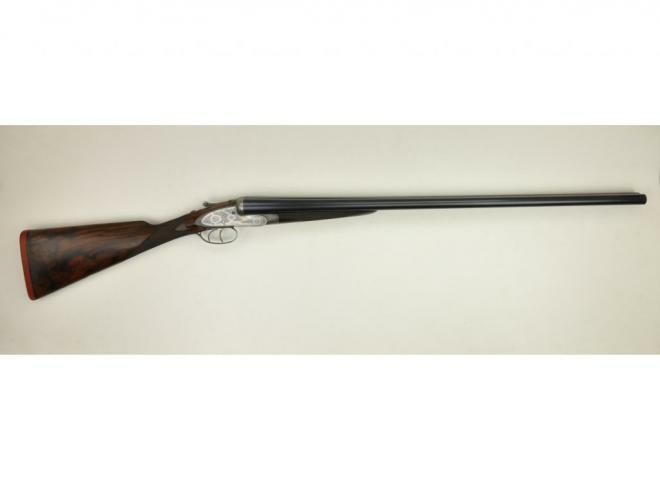 This shotgun is in an outstanding condition throughout. Selling my complete private collection of exceptional between the wars Purdey shotguns. 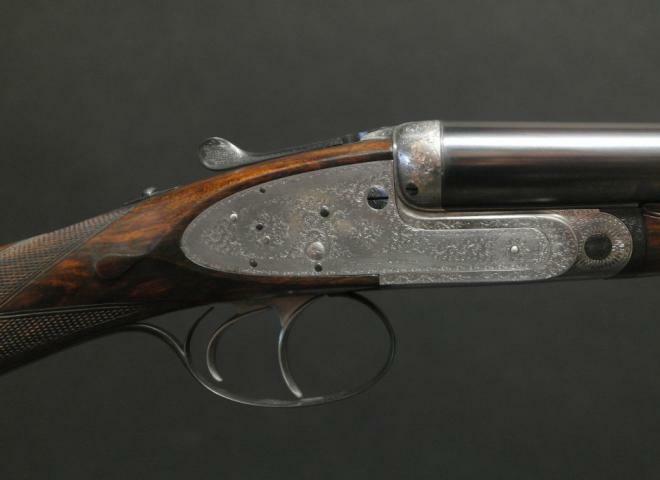 An exceptional 12-bore self-opening sidelock ejector Pigeon Gun. 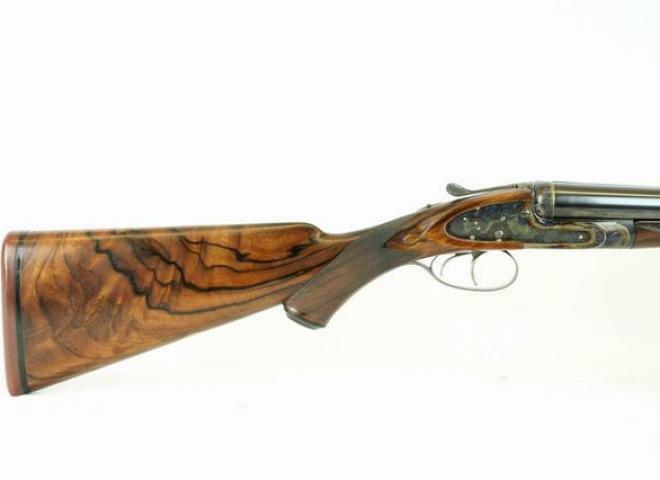 A handsome1884 Purdey sidelock non-ejector. A good reliable gun with a long stock. Made in 1993. In very good condition! A delightful James Purdey & sons 12 bore game gun with 28" barrels 2 1/2" chambers, Well figured walnut stock original oak and leather makers case. Stock fitting as you require. 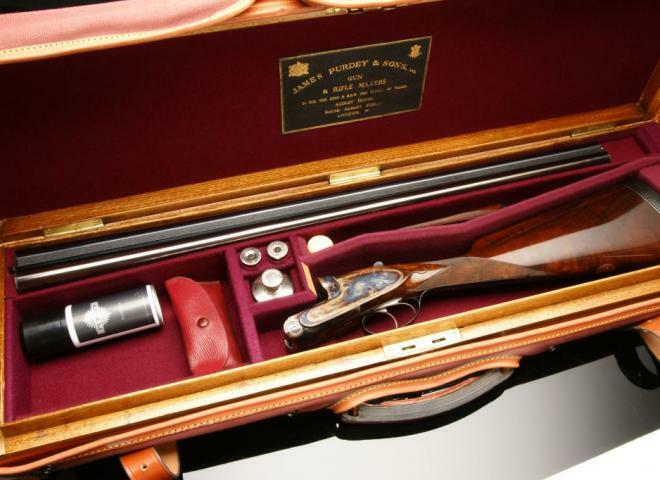 A beautiful pair of classic James Purdey & Sons 30" barrel game guns in first class condition, with 2 1/2" chambers bored right 1/4 left 3/4 makers leather motor case with accessories. A fine 12g self opener with 30 inch barrels chambered 2 1/2 with game rib with makers name & address engraved. Choked Cylinder & 1/2 original barrels in good condition. Giles Marriott offer gun fitting service with all our guns with no extra cost. Complete in makers case with all tools and 4 spare gold washed pins .